I am at Aberglasney Gardens in Carmarthenshire tomorrow, 15th September all day where I am taking part in a joint exhibition. I will be painting off and on during the day. You are welcome to come and watch. I will also be there on Saturday 17th and Thursday 22nd . 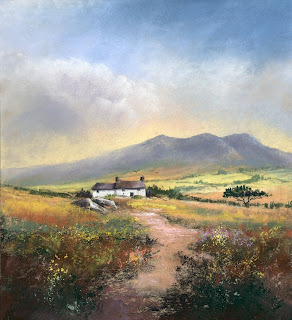 This entry was posted in art, Jenny Keal Blog, pastel, pastel demonstration, pastel painting by Jenny Keal. Bookmark the permalink.